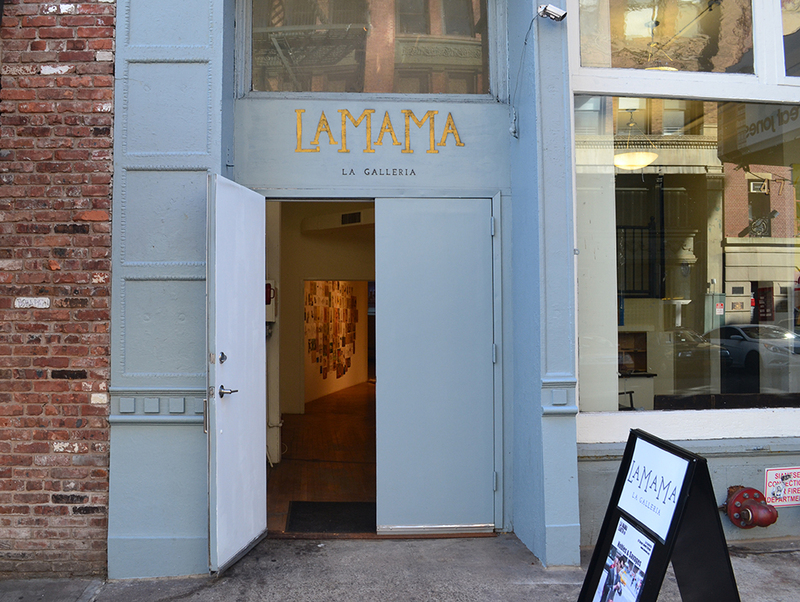 LaMama La Galleria has moved to Great Jones St. 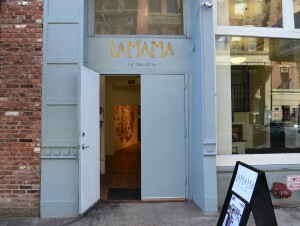 The current show, Nobles & Savages runs thru May 9th at 47 Great Jones St. Posters for Unwritten Plays opens on May 13th. Moves Festival opens May 28th. 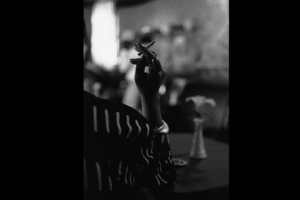 ELI REED: A LONG WALK HOME, In the Oskar Barnack Room: Gerald Cyrus – celebrates Eli Reed’s career as one of this country’s preeminent photojournalists, a distinguished Magnum photographer, a filmmaker and currently Clinical Professor at the University of Texas in Austin. The Hole announces a group show of digitally-minded painting including both emerging and established artists working in a “post-analog” mode. The long and complex shift in culture from analog media to digital media is the most significant transformation of our generation, and it has long-reaching and manifold effects that continue to permeate all modes of visual expression. In painting the effects have been slow to reverberate. 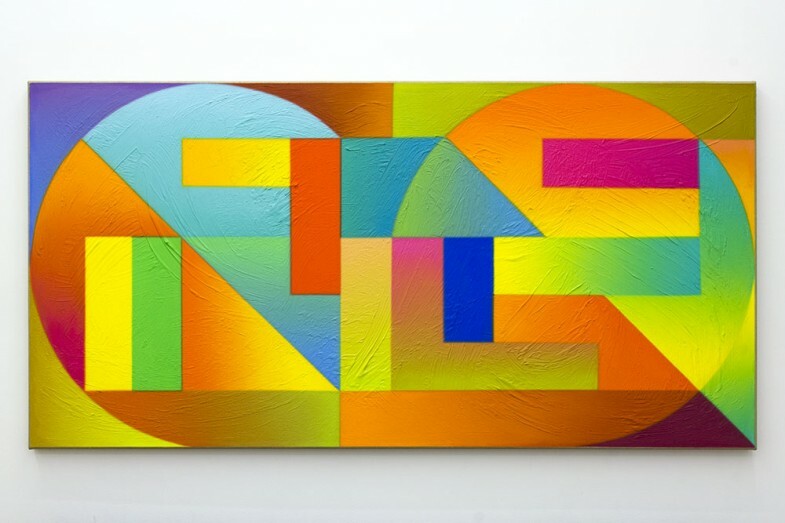 “Inkjet on canvas” was the center of these discussions for many years; however, after Roberta Smith deemed the Wade Guyton show at the Whitney acceptable, everyone could chill out about whether paintings were composed in a computer and printed out or whether an actual paintbrush was wielded. 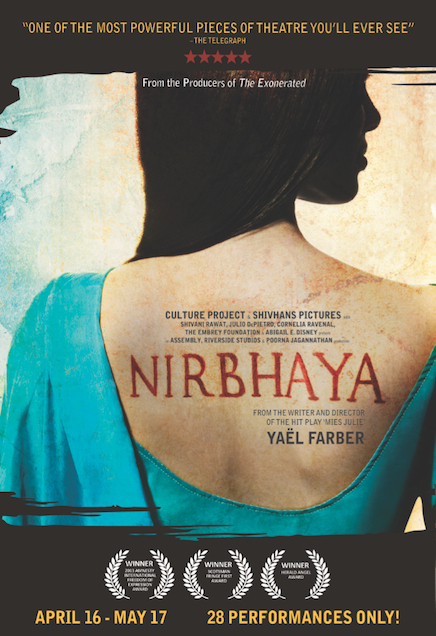 The Culture Project at the Lynn Redgrave Theater, 45 Bleecker St.
NIRBHAYA, Written & Directed by Yaël Farber, April 16th – May 17th, 2015. Called “one of the the most powerful pieces of theater you will ever see.” by THE TELEGRAPH, NIRBHAYA premiered at the prestigious Edinburgh Fringe Festival, the largest arts festival in the world, in August 2013. It won the coveted Amnesty International Freedom of Expression Award given to an outstanding Fringe production which raises awareness of human rights. It also won the Scotsman Fringe First and the Herald Angel Award for Outstanding New Play. “Surround Audience,” featuring 51 artists, explores the effects of an increasingly connected world both on our sense of self and identity as well as on art’s form and larger social role. The exhibition looks at our immediate present, a time when culture has become more porous and encompassing and new considerations about art’s role and potential are surfacing. Artists are responding to these evolving conditions in a number of ways, from calculated appropriations to critical interrogations to surreal or poetic statements. 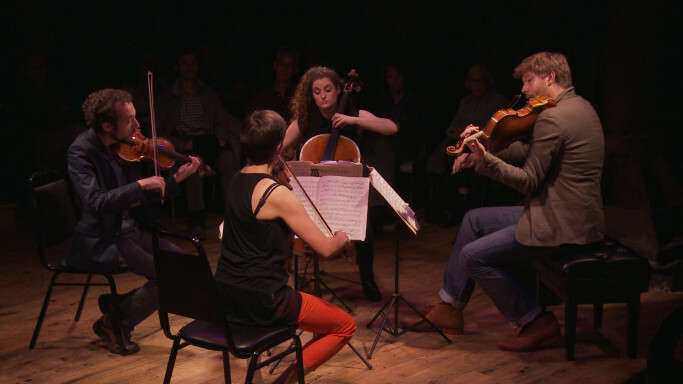 ARIEL QUARTET’S BEETHOVEN CYCLE PERFORMANCE NO. 8, TUE – 05/12/15. Characterized by its youth, brilliant playing, and soulful interpretations, the Ariel Quartet has quickly earned a glowing international reputation. The Quartet was formed in Israel sixteen years ago when its members were young students, and they have been playing together ever since. Recently awarded the prestigious Cleveland Quartet Award, and in January 2012 the Quartet served as the faculty quartet-in-residence at the University of Cincinnati’s College-Conservatory of Music, where they direct the chamber music program and perform their own annual series of concerts – a remarkable achievement for an ensemble so young.